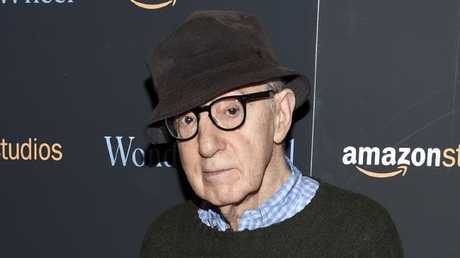 WOODY Allen says he should be "the poster boy for the MeToo movement" as he has "always had a wonderful record" with the actresses he has worked with. Allen, 82, said he believes the movement is "a good thing" because it brings "justice" to abusers in Hollywood. "I feel when they find people who harass innocent women and men, it's a good thing that they're exposing them," he told the Argentinian news program Periodismo Para Todos. "But you know I, I should be the poster boy for the MeToo movement," Allen said. "Because I have worked in movies for 50 years. I've worked with hundreds of actresses and not a single one - big ones, famous ones, ones starting out - have ever, ever, suggested any kind of impropriety at all. I've always had a wonderful record with them." The director was himself accused of sexual abuse in 2013, when his adopted daughter Dylan Farrow said he molested her in 1992, when she was aged seven. Allen has always denied the accusations, and told Jorge Lanata, one of Argentina's most high-profile journalists, that Ms Farrow's story was "crazy". Dylan Farrow during her first TV interview about her molestation claims against Woody Allen. 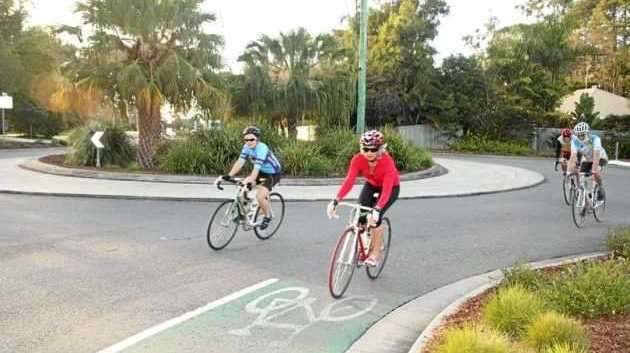 "This is something that has been thoroughly looked at 25 years ago by all the authorities and everybody came to the conclusion that it was untrue," he said. "And that was the end and I've gone on with my life. "For it to come back now, it's a terrible thing to accuse a person of. I'm a man with a family and my own children. So of course it's upsetting." 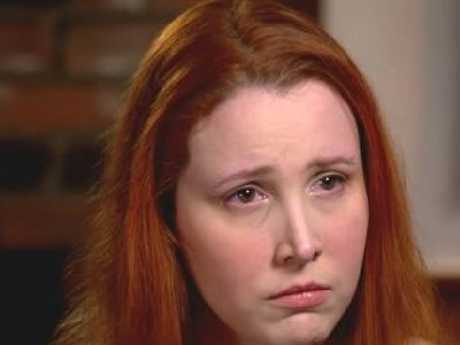 Dylan Farrow's claims resurfaced after the Harvey Weinstein scandal broke. Since then, dozens of actors who previously worked with Allen - including Colin Firth, Rachel Brosnahan, Timothée Chalamet, Mira Sorvino and many more - have vowed not to work with him again. Allen said he was angered to be "lumped in with" people accused of being serial abusers, such as Weinstein. "What bothers me is that I get linked with them," he said. "People who have been accused by 20 women, 50 women, 100 women of abuse and abuse and abuse- and I, who was only accused by one woman in a child custody case which was looked at and proven to be untrue, I get lumped in with these people."